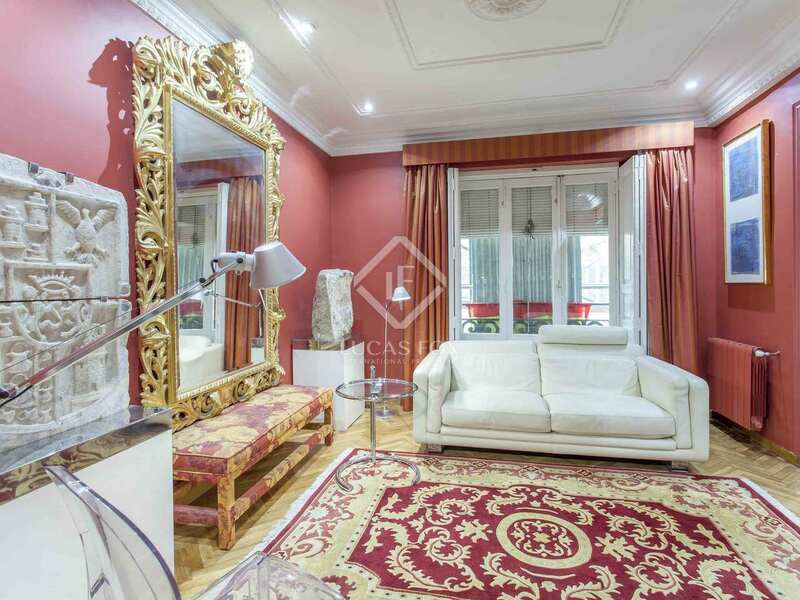 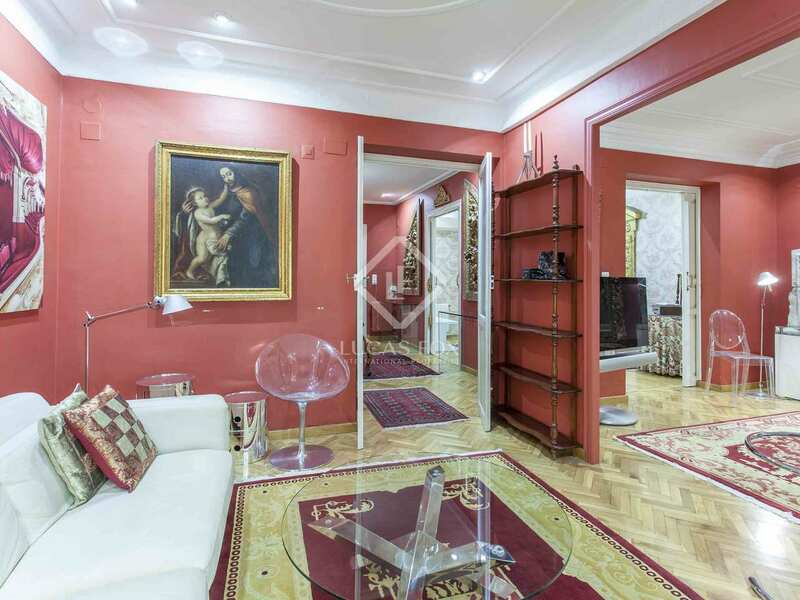 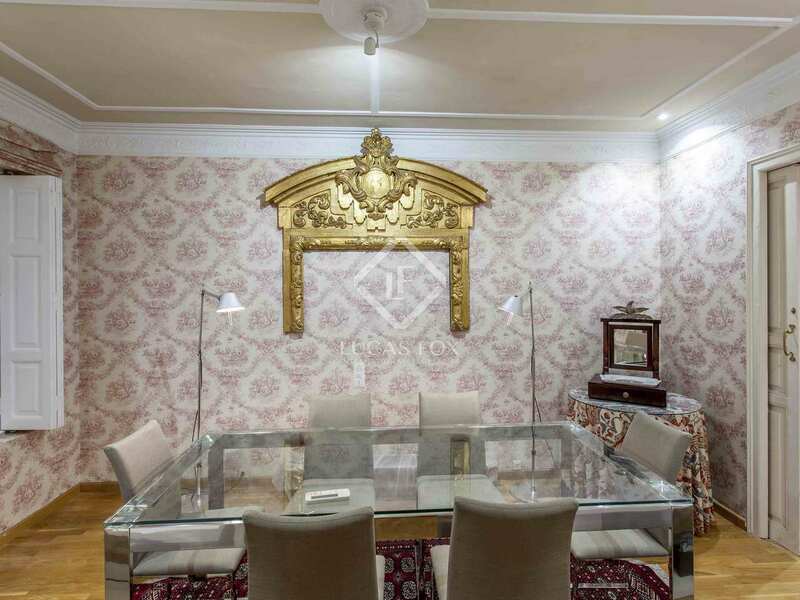 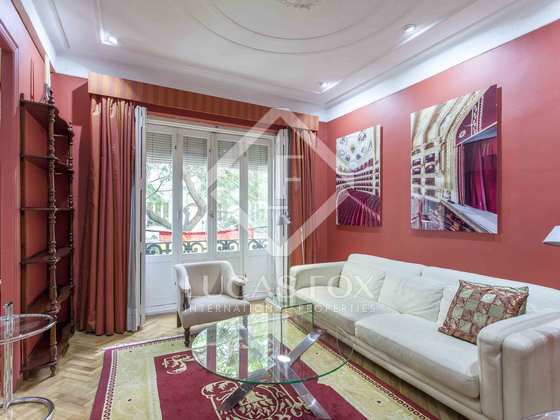 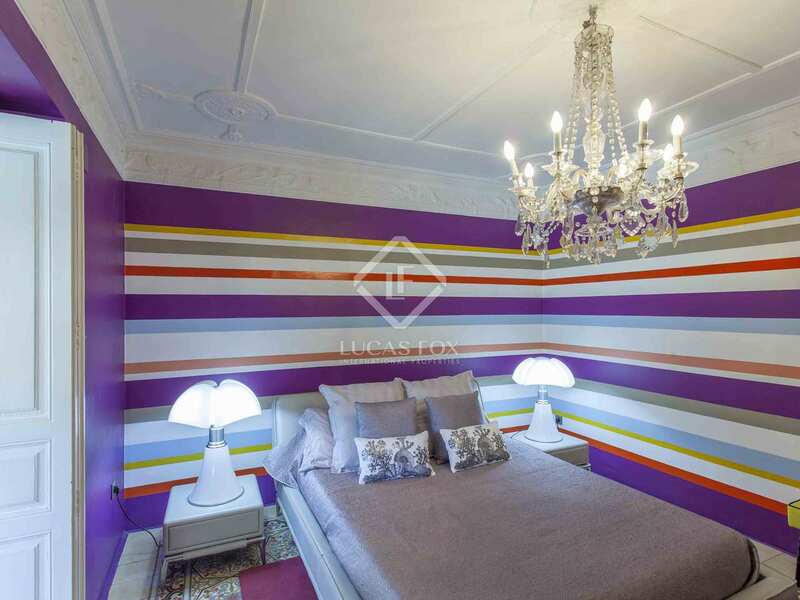 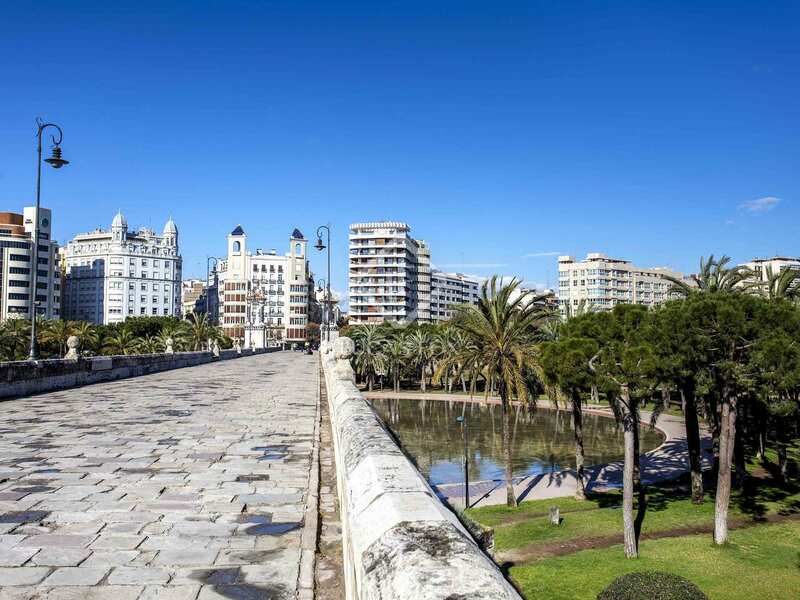 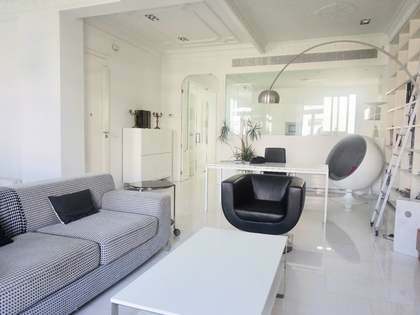 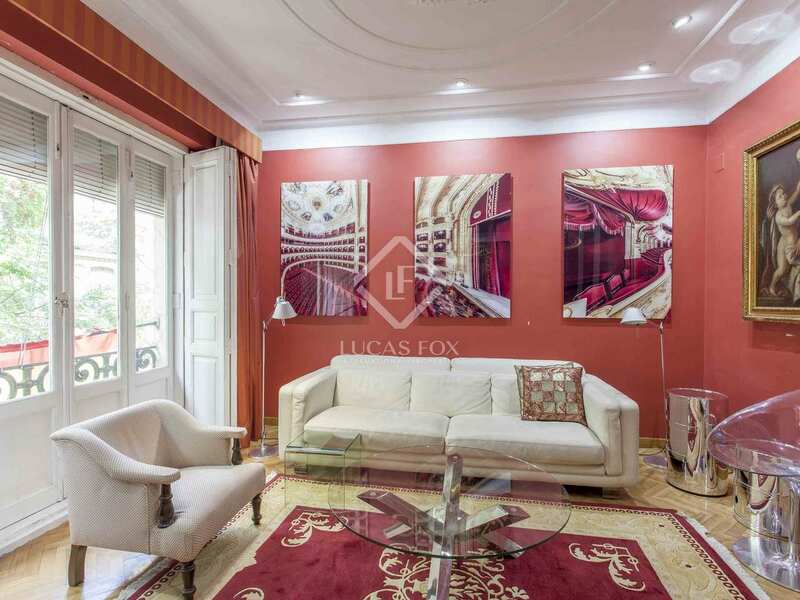 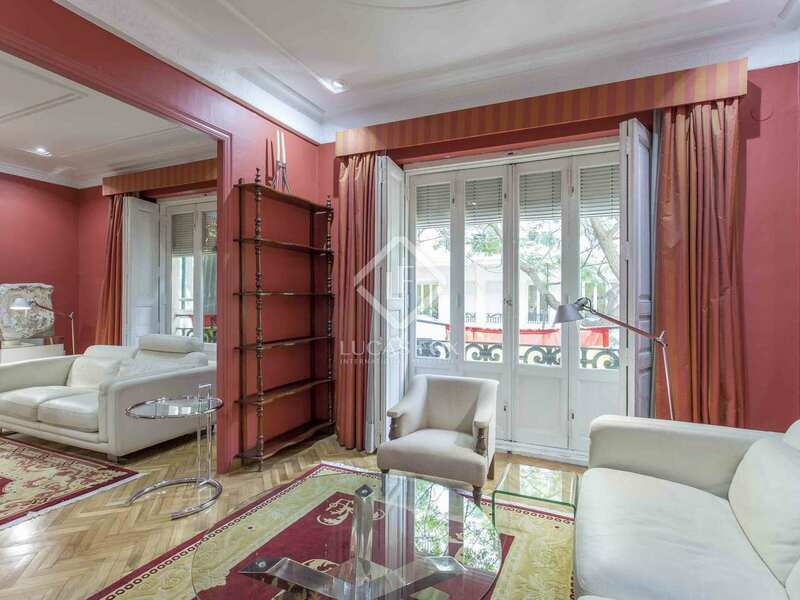 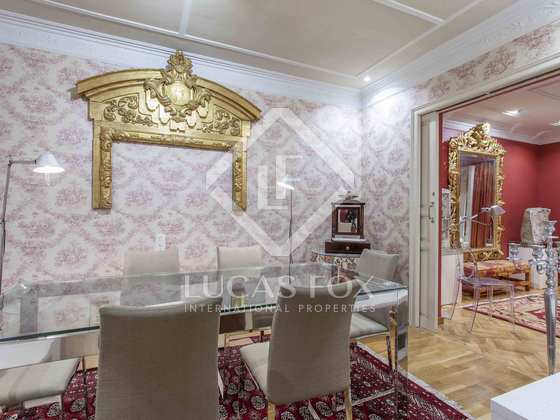 3-bedroom apartment for rent in an impressive location on Calle Sorní in Valencia city centre. 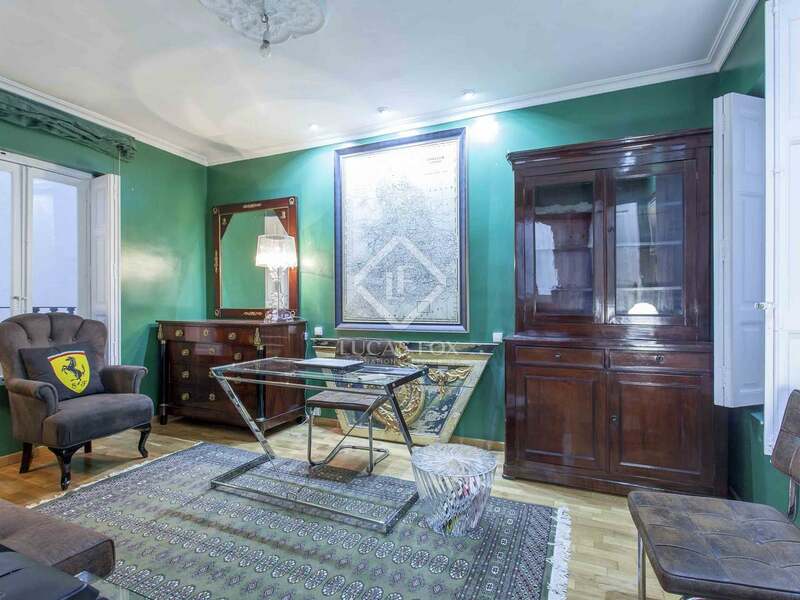 Option to rent furnished or unfurnished. 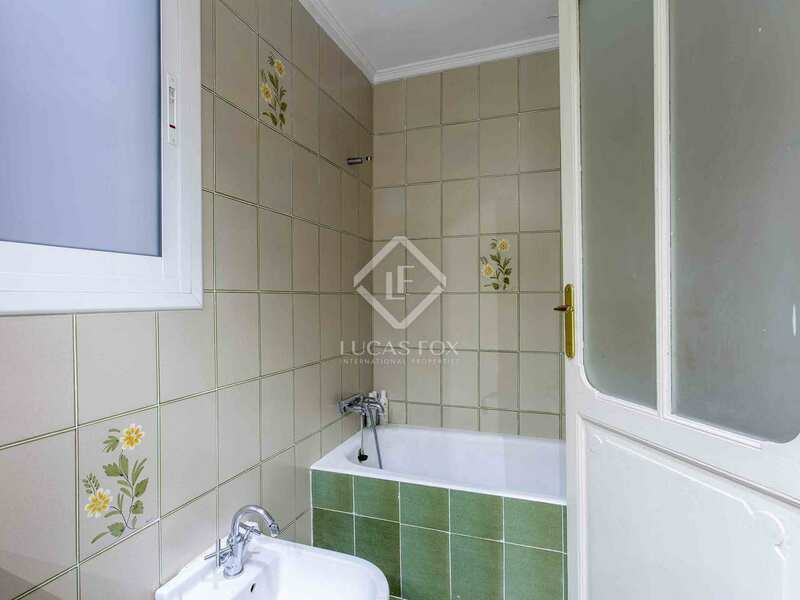 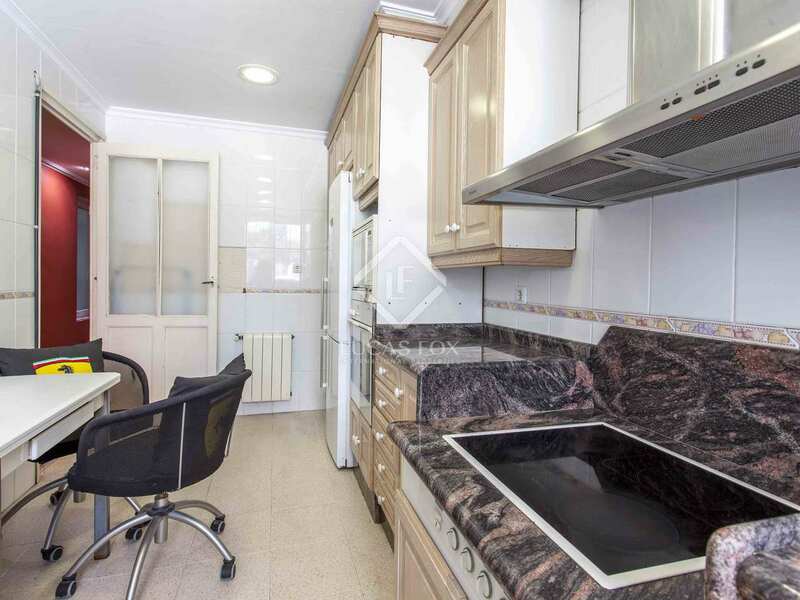 Property located in a well maintained building on Calle Sorní in the heart of Valencia and very close to the Turia River Gardens. 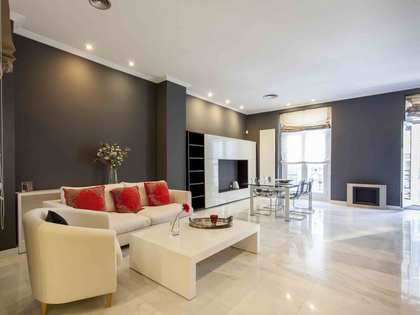 It is presented with very good quality furniture, with the option of renting furnished or unfurnished. 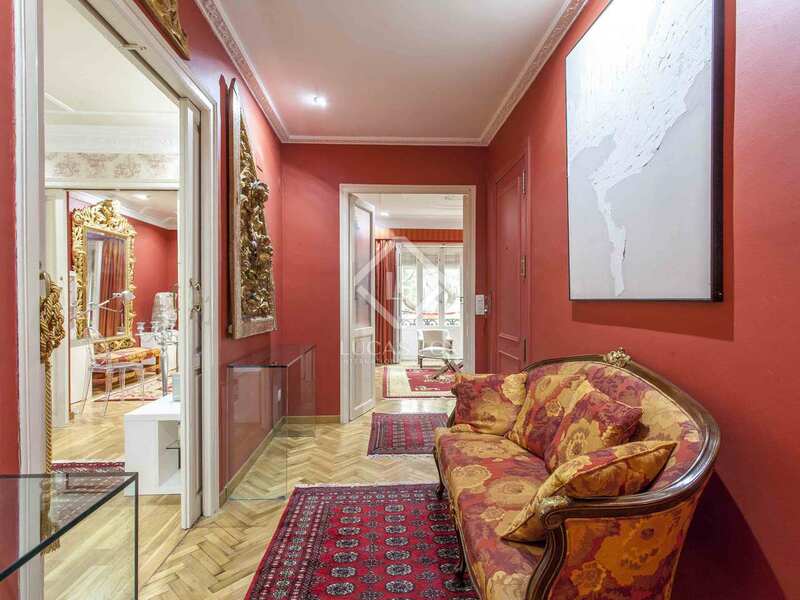 We enter a pleasant hall that leads to a spacious south-facing living-dining room which is very cozy with large glass doors that lead to 2 balconies. 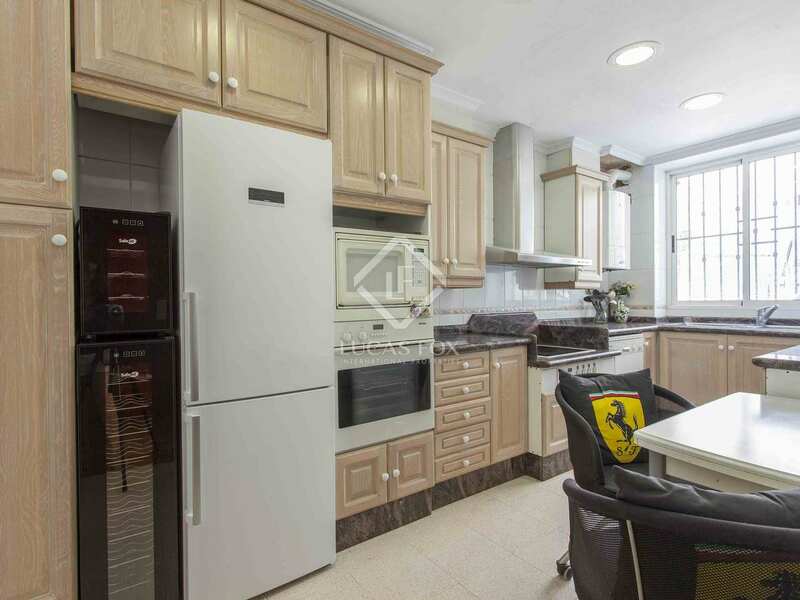 The kitchen is equipped with top brand appliances. 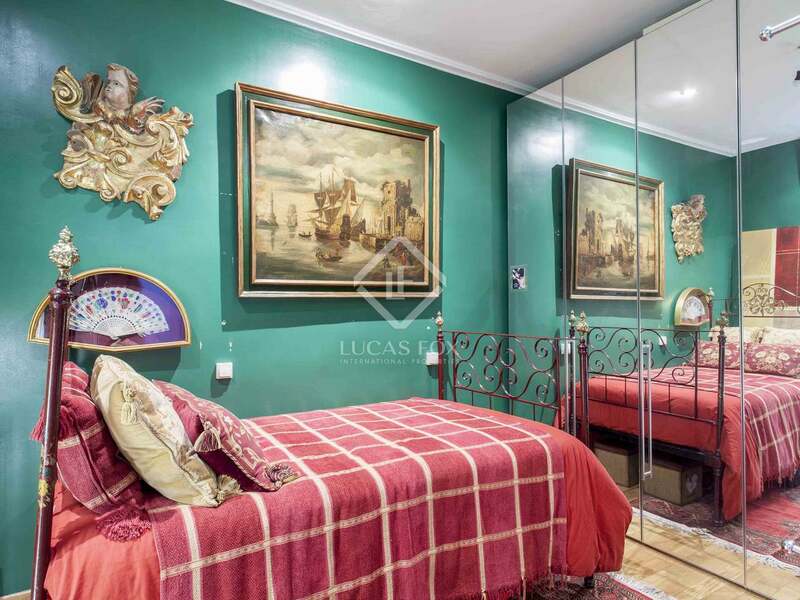 The master bedroom is very spacious and has a nice and bright bay area with a small desk. 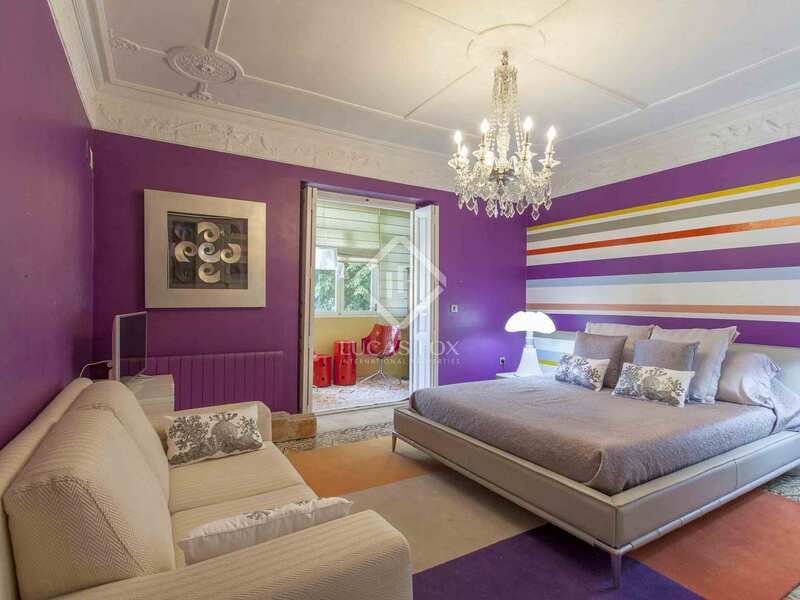 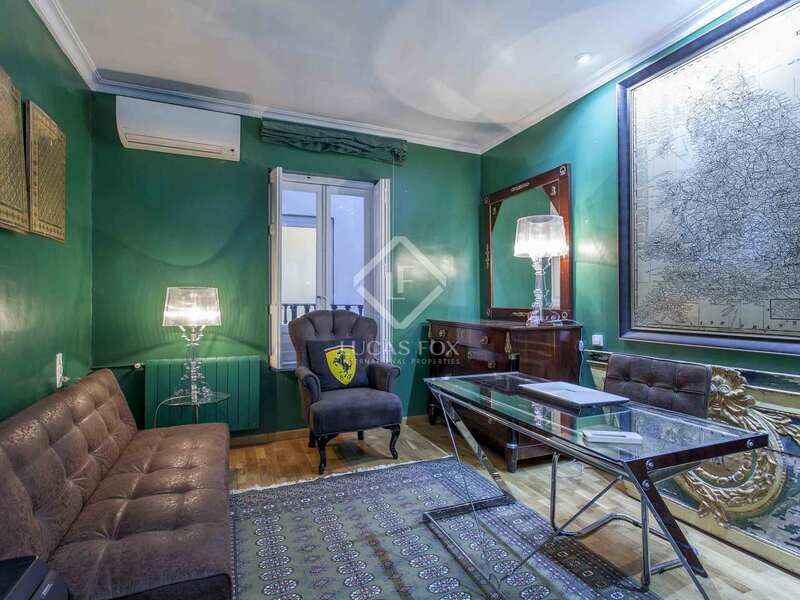 It has 1 single bedroom and a large office with the possibility of converting into an additional bedroom, as well as another room for a dressing room. 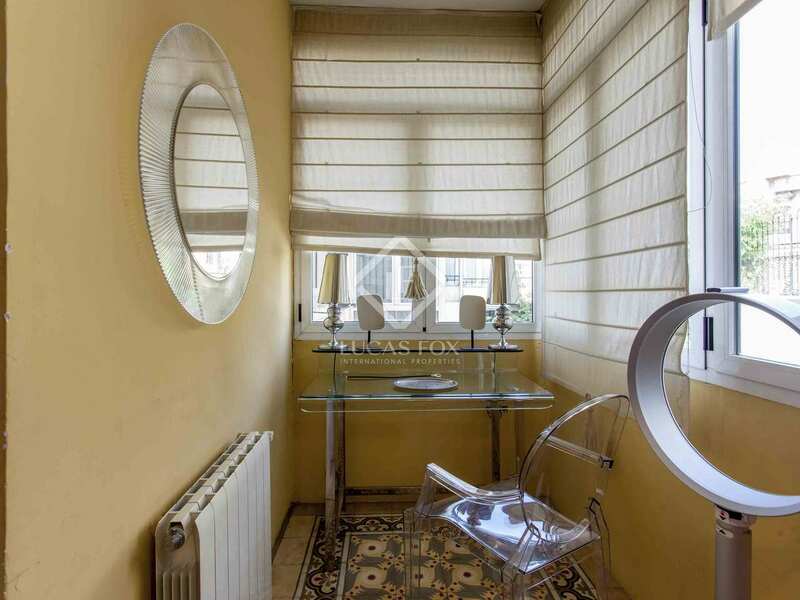 Some additional features on this apartment include radiator heating system in all rooms and air conditioning system with units. 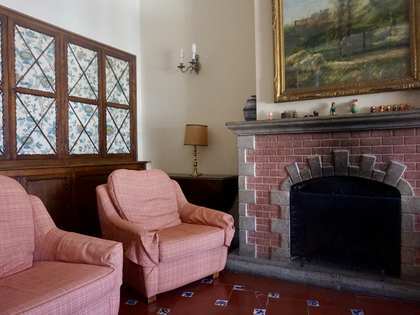 There is the possibility of renting it with a garage parking space and storage room for an additional price. 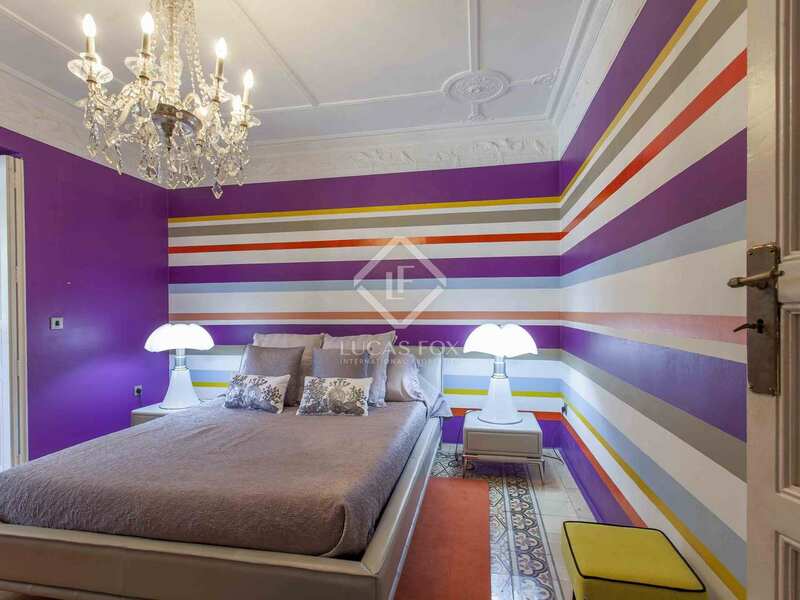 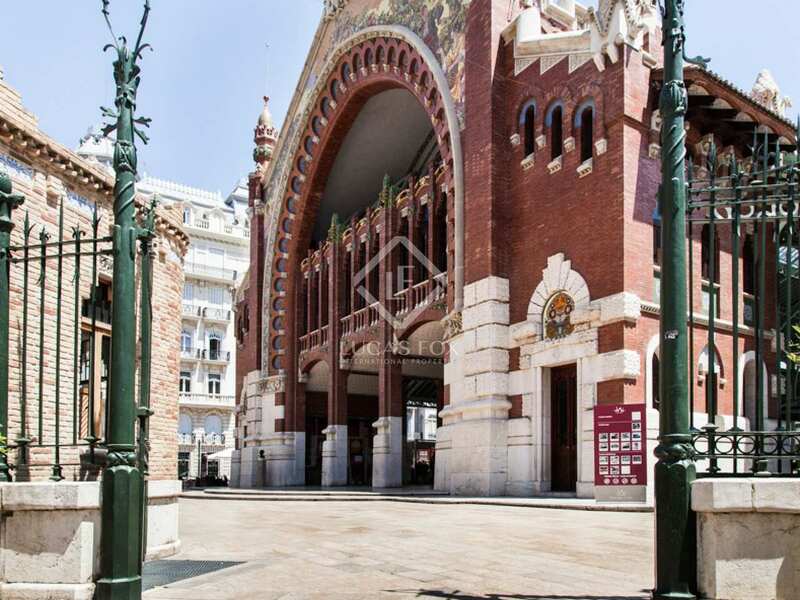 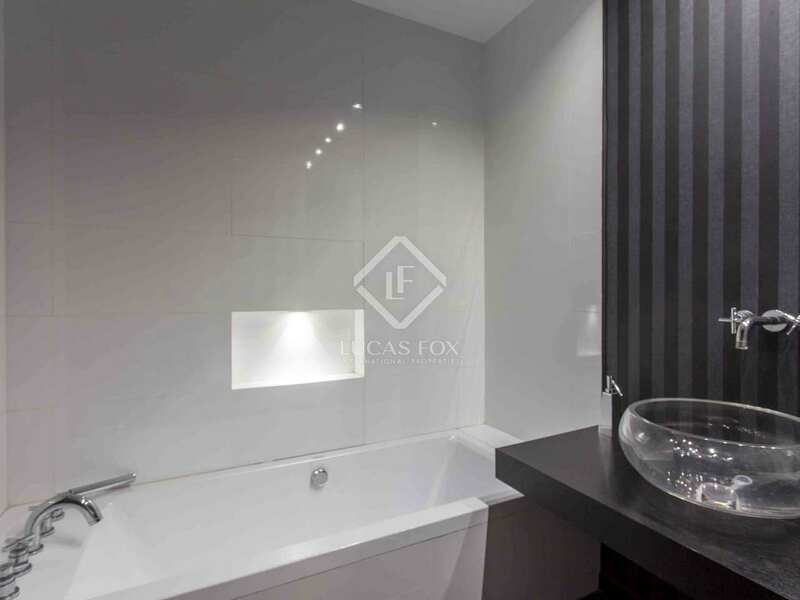 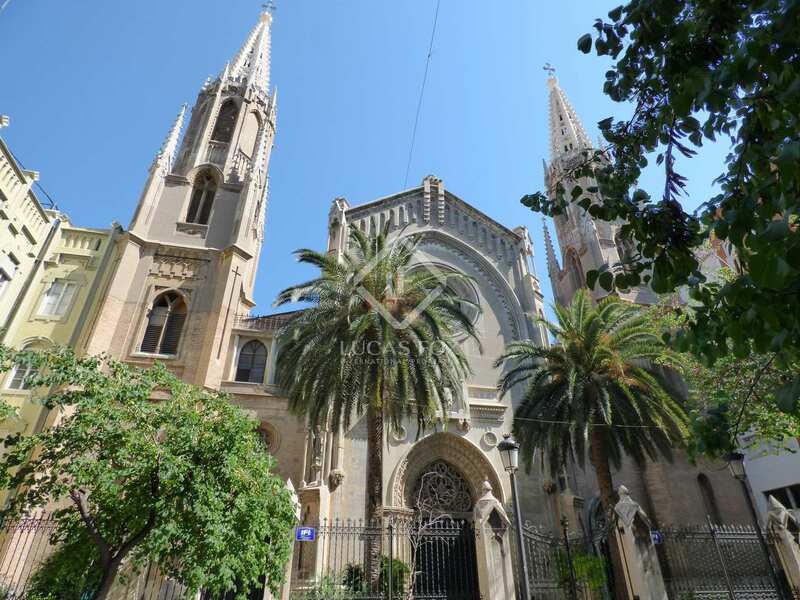 It is in an excellent location on Calle Sorní, in the centre of Valencia. 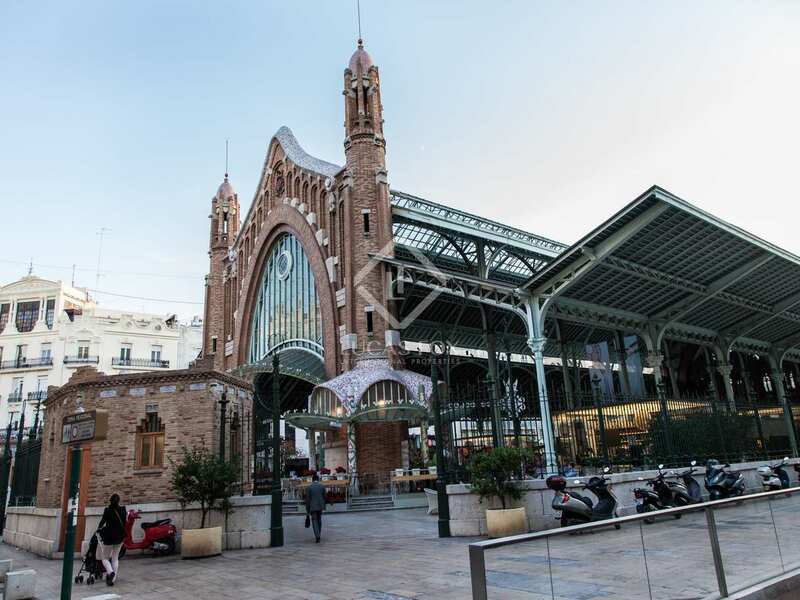 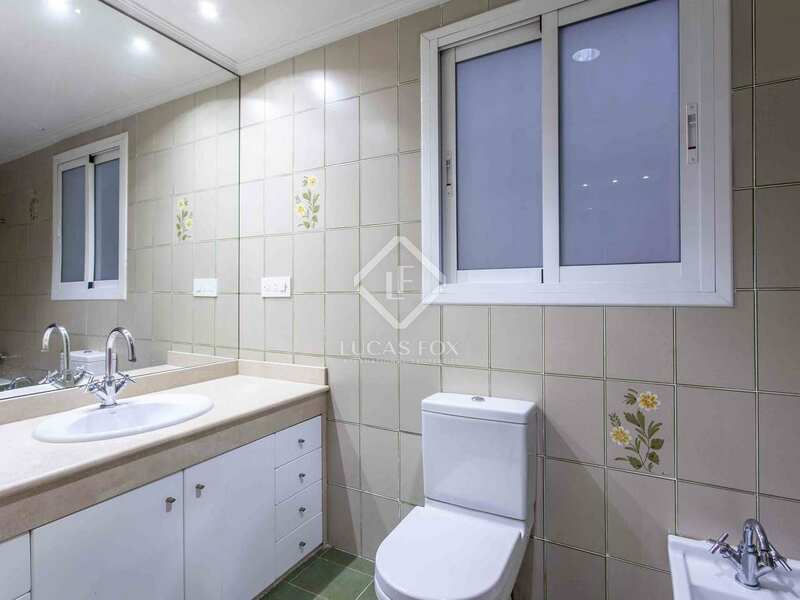 It is very close to the Turia River Gardens, metro stations, restaurants, bus stops and a large number of services such as supermarkets, pharmacy, hairdressers, shops, among others.